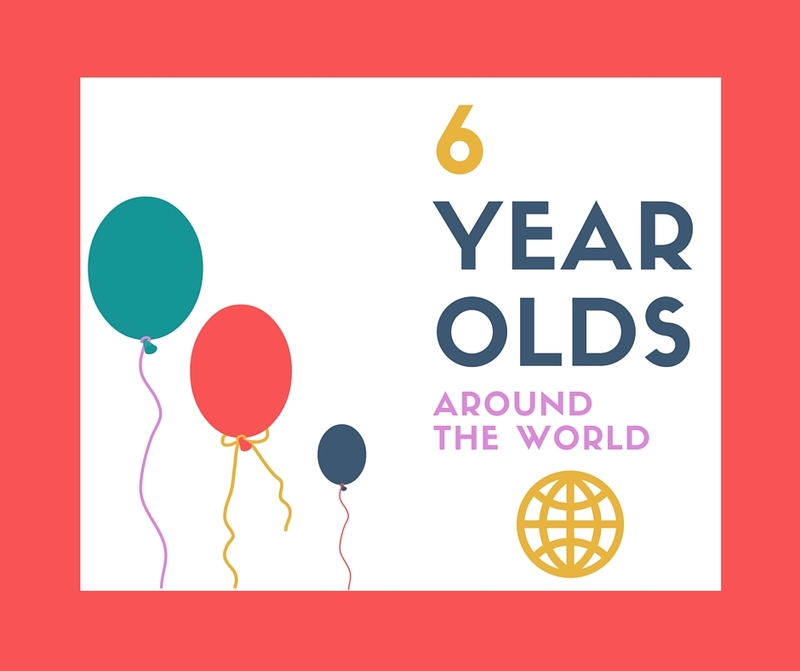 Our third instalment in this little series takes us to Asia, Europe and America to meet another 4 fabulous 6-year-olds. In case, you have missed our previous chapters, part 1 and part 2 were here. Cordelia adds about her wonderful daughter: "We are also working on phonetic rules. We tried her friend’s online levelled reading program called RAZ kids which is popular both in US and international schools in Thailand and is about just started level C. Writing… we’ve been trying to work on lower case and cursive -that’s the French in me. She is a bit resistant at times so I am not pushing too much." Kali also mentions: "Some of his friends are enrolled in the public school which is all day Kindergarten: 9am-4pm. (A few years ago it was only half a day, but they changed that along with all of the learning requirements for that age. Kindergarten is much more academically driven/focused now.)" Helen adds that her daughter meets all of the expected milestones for Key Stage 1 (the earliest stage of school education in the UK). 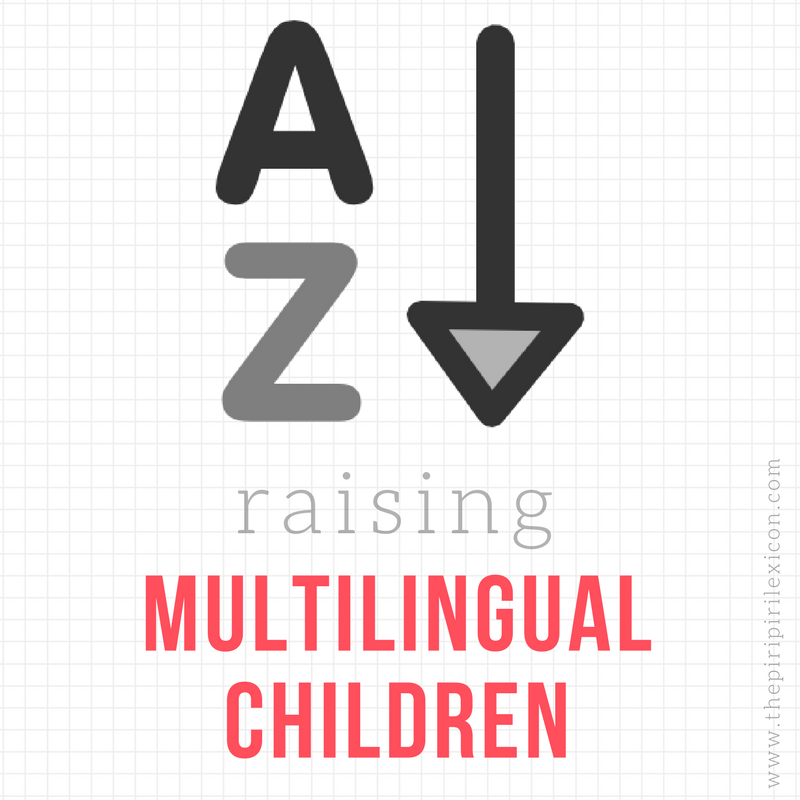 Sarah says: "It's amazing to see how her mind works, since she wakes up speaking English every other day of the week!" I hope you are enjoying reading about these amazing children as much as I am. Part 4 is also available here. What the kids say is my fav'! Loved this series! What a lovely series, completely charming.